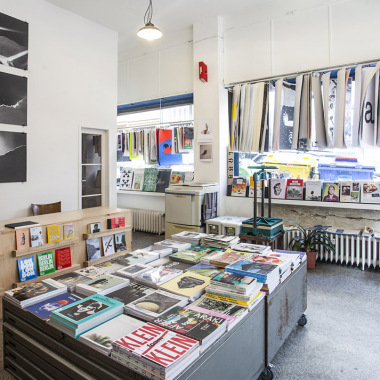 We have prepared a selection of books on art, design, architecture, travel and lifestyle, as well as a selection of artists’ books and comics for children and adults for the visitors of this year’s designSUPERMARKET. 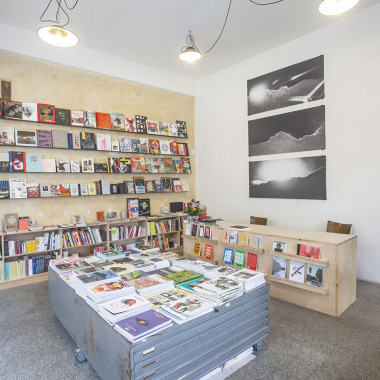 In addition to the production of books, we will present prints from selected artists who have been, among other things, presented at this year’s festival of contemporary illustration LUSTR. 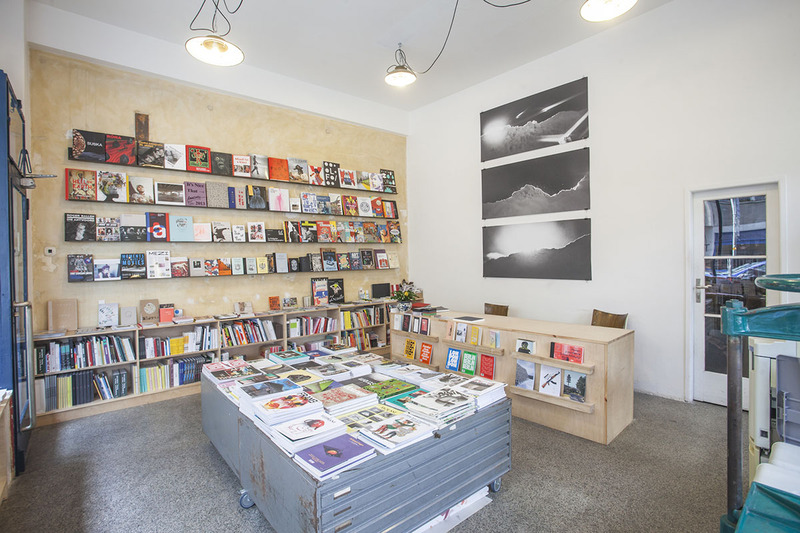 PageFive is a young bookstore and publishing house based in Prague’s Letná. 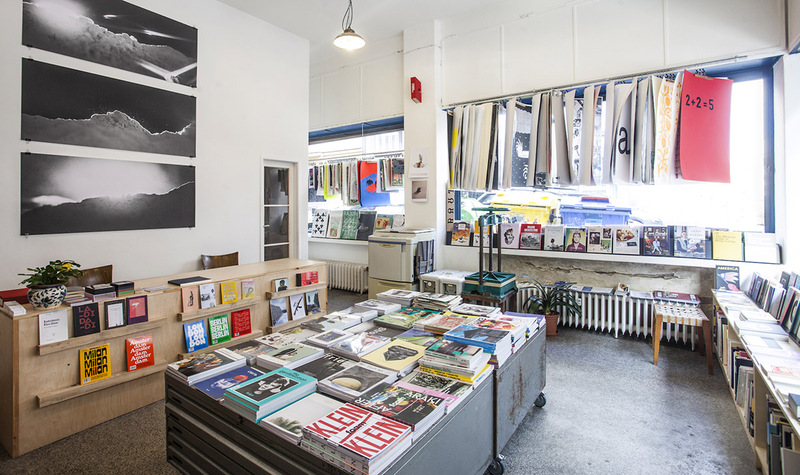 We specialize in the sale and production of art publications, art prints and periodicals. 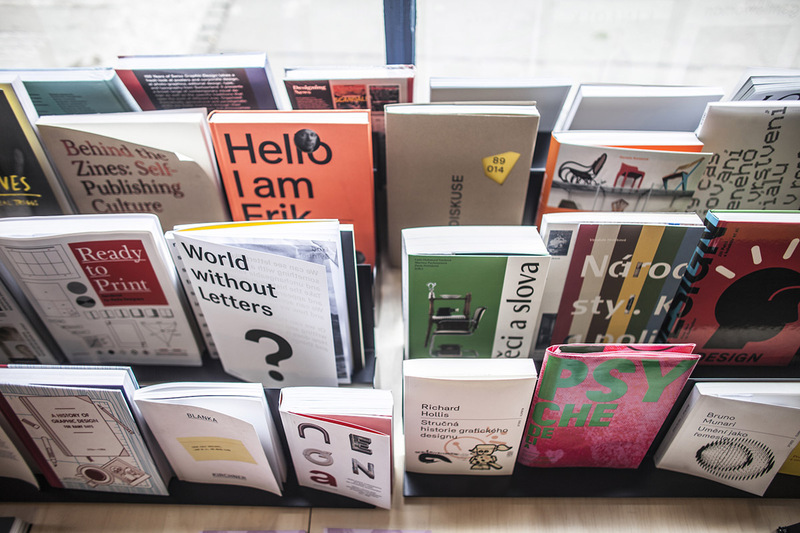 We’re obsessed with paper, books and various forms of visual culture. 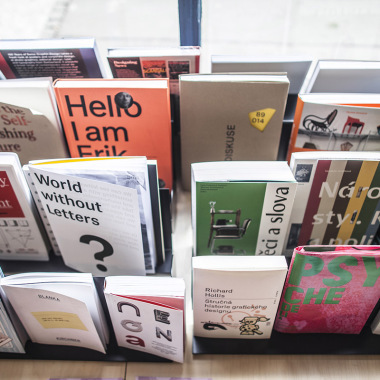 Our goal is to systematically support the work of young writers and mediate international news to local audiences through our retail, publishing and exhibition activities.